Rebarn – Toronto Barn Board! Rebarn.ca has a vast supply of assorted barn board and barn beams for whatever your project needs are. We can give you expert advice on choosing the right product, and we can offer you over 25 years of experience on the best finishing options to make your wood look great. Our barn board is usually available in both pine and hemlock. Please call for more information of wood species available. 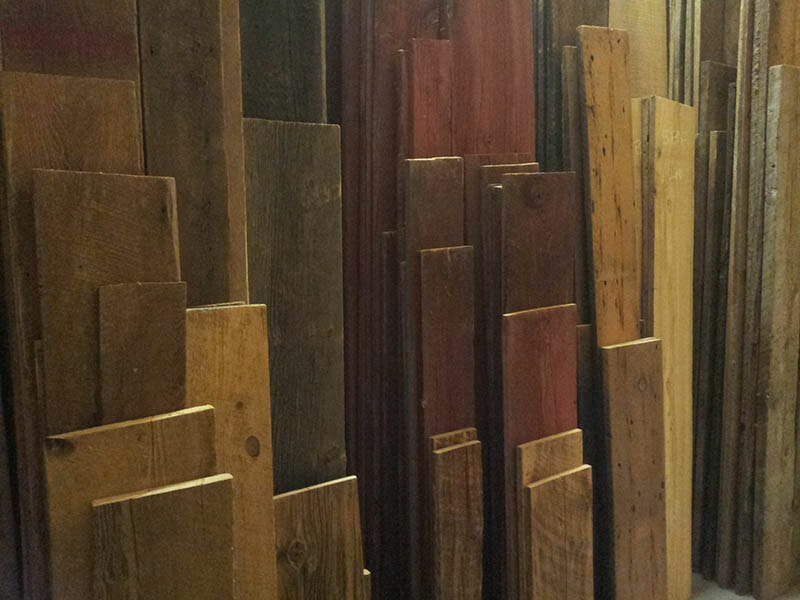 At Rebarn.ca we keep a good supply of barn board in our Toronto warehouse at all times. And for large orders we always have stock in our yard ready to be loaded and delivered to our warehouse. Delivery of large orders is available. Rebarn.ca can cut, sand and finish your barn board for you in our work shop and have it ready for you to use on your project in no time. Call REBARN.CA @ 647-968-4004 for more information.